Magic. Romance. And a fight to the death. On her eighteenth birthday, Sierra discovers her life is one big web of lies. Her father has kept her in the dark about her supernatural powers and the demanding destiny that awaits her. When he is brutally murdered, Sierra must leave behind her normal life and enter a world of magic where danger lurks around every corner and a friend can turn into a foe within a heartbeat. To stand a chance of survival, Sierra must learn to control her new telekinetic powers before her father’s killers find her. In Savannah, she meets magic-user Gavin, a man that is equal parts stubborn, handsome, and mysterious. After she convinces him to train her, they enter a shaky alliance, neither trusting the other fully. 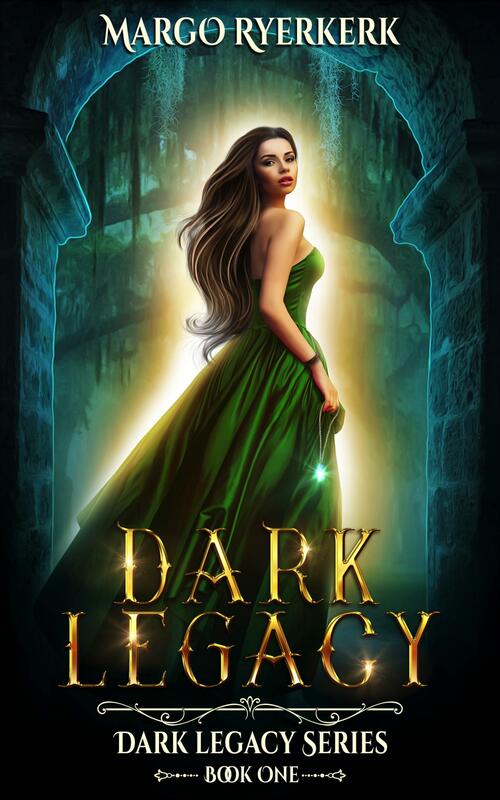 Dive into Dark Legacy, the first book in the YA paranormal Ardere series, a gripping adventure filled with magic, mystery, and romance. Read Dark Legacy today and join Sierra on a heart-pounding ride! Dark Legacy was previously published under the name Fluidus Rising (Book 1 of The Ardere Series).